Happy New Year’s! 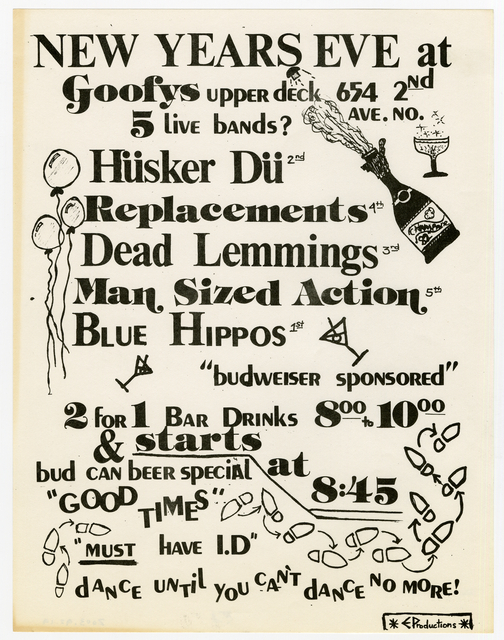 We chose to highlight this handbill in our excitement for the upcoming First Avenue exhibit, which opens May of 2019! Here’s to a great year ahead!